This beautiful song is arranged from a popular piano composition by South Korean pianist, Yiruma. 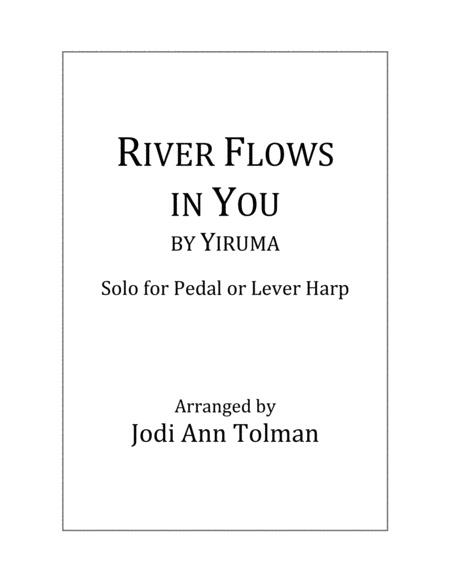 This harp arrangement allows this popular piece to fall easily under the harpist's fingers. Its meditative and reflective feel make this piece perfect for many special occasions as well as for background music. 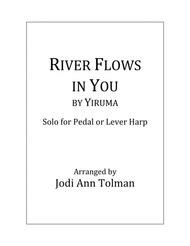 It can be played on both lever and pedal harps and has no lever or pedal changes. This arrangement is written in the key of G.